Lately, both Valve and his renowned boss, Gabe Newell, have reappeared in networks and events to slowly communicate some news of their work, given the imminent appearance during this year’s GDC. Although the vast majority of things that we have been seeing are more or less based on rumors and speculations grouped of forums and anonymous sources, but now GabeN himself very strategically-throws some very cryptic sentences. We are here trying to guess if Half-Life 3 is going to leave someday, or not, because in one of the last adventures of the acclaimed CEO of Valve, we find an answer to an email from a fan that can become the light we have been waiting at the end of the tunnel. When a fan asked Gabe Newell whether he would ever play a new chapter of Half-Life before he dies, Newell responded by saying. 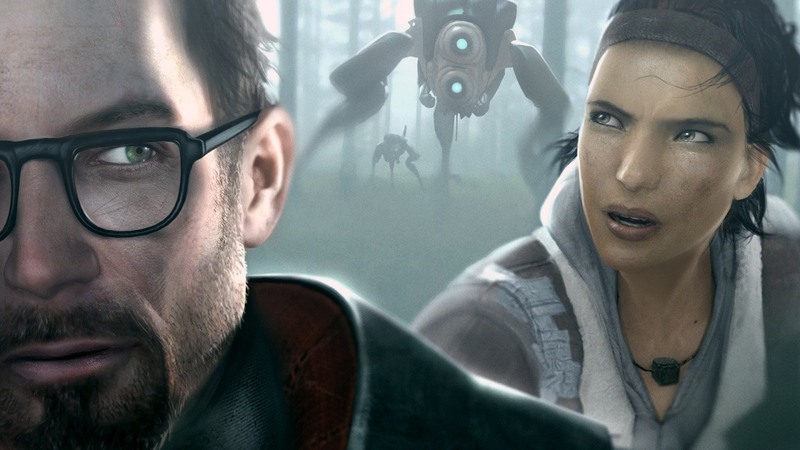 This means that there is Half-Life in development, with an expectation of launch for 2024. But of course, we have no choice but to think that we can also deal with the Half-Life VR announed today. When another fan asked him what he was playing, the great GabeN expanded by mentioning Dota, Cultist Simulator, Automation / BeamNG, Resident Evil 2 Remake and “Valve games without announcing,“. All this information comes from the Youtube channel of Tyler McVicker, who already has several videos where he collects mails answered by Newell, although we note that the vast majority of the comments collected are really useless.